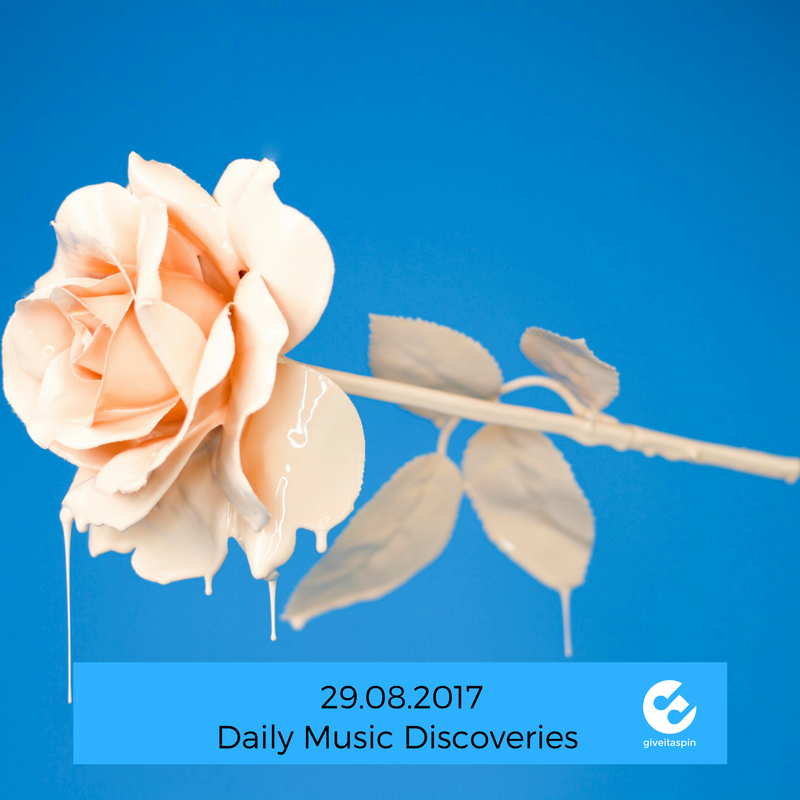 Daily Music Discoveries 29.08.2017 | Give it a spin! Music Discovery: Norwegian AYH-LET and his debut track BÅT! Handpicked tracks to fulfill your Daily Music Discoveries! giveitaspin for Elk Walking, Foil of the Stars, Benbo and Red Deer. Each day we #giveitaspin to find everything that makes us genre fully happy. Elk Walking (Chicago) is a rare breed of band, reminiscent of the duet groups of the 1960 and 70s, such as The Momas & the Papas, Jefferson Airplane and Fleetwood Mac. the group is fronted by two Singers who specialize in characteristic delivery of lyric based songs , and deeply connected harmonies. While still able to rock and roll, the band invokes the mystical nature of songs from an old world, or perhaps a distant, untouched world. Bourbon Ocean is the third track off Between Us the first full-length album. #giveitaspin: wide ranging alternative style, fantastic warm vocals and a true Bourbon spirit. Foil of the Stars explore the deep mind in new music video for “Dark Army“, their second single & video. The band officially launched in early 2017. #giveitaspin: eclectic 90s bursting throughout creating a future shoegazy buzz, it’s an indie chant alright with great videography! Multi-instrumentalist and cartoonist Benbo is set to release his new mini-album Everything Is Fine on the 29th of September via PKLZD . The second cut to be taken from it is the caustic, jump-around 90-second indie rock fix ‘F This‘. #giveitaspin: Gordon Ramsey and F word lovers (makes us three), you have a new anthem to sing along to everyday. Here is the real explicit version. #giveitaspin: all the way from Russia, Red Deer is a one-man electronic project including beautiful shoe-gaze and dream-pop twists.